Bring out your natural radiance with our revolutionary primer, designed to even out skin tone, minimize the appearance of pores and fine lines for a smooth, matte finish. 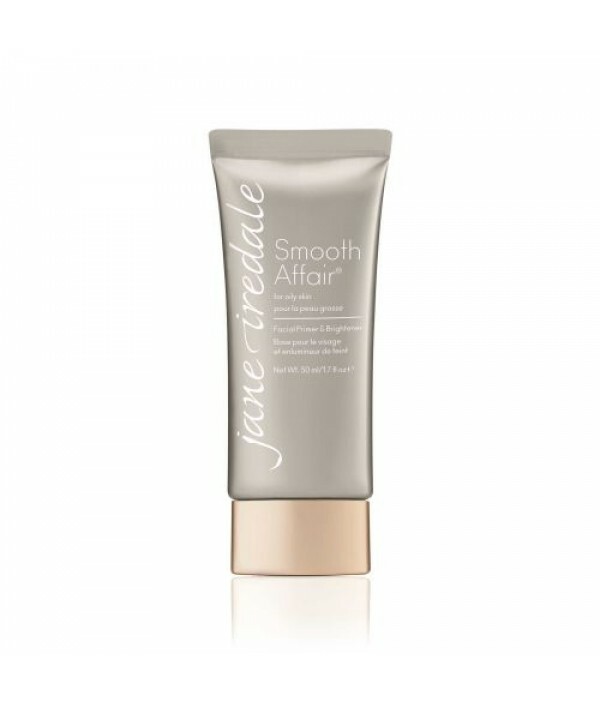 Smooth Affair for Oily Skin also soothes blemishes and reduces shine.Uses revol.. Begin with Stratus for a refined and radiant canvas. 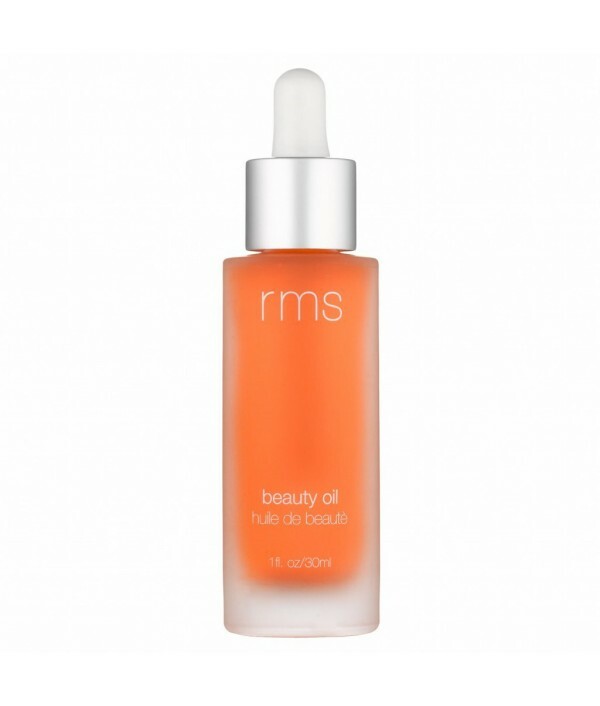 Instantly enhances your complexion by balancing skin, smoothing texture and diffusing the appearance of lines. Available in three shades that go on clear to even and perfect skin tone.The Lumi.. Begin with Stratus for a refined and radiant canvas. 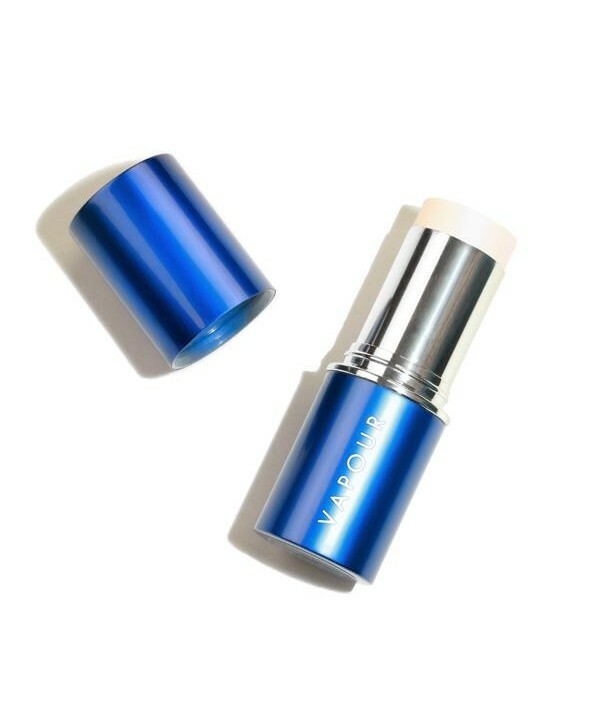 Instantly enhances your complexion by balancing skin, smoothing texture and diffusing the appearance of lines. Available in three shades that go on clear to even and perfect skin tone.The Soft Focu..